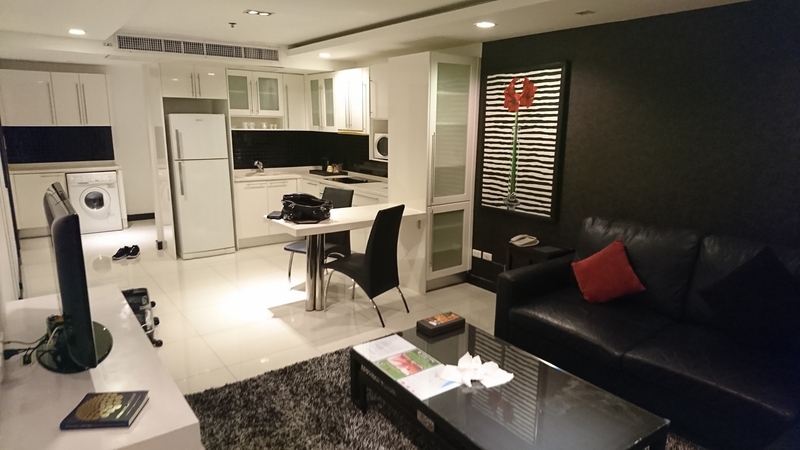 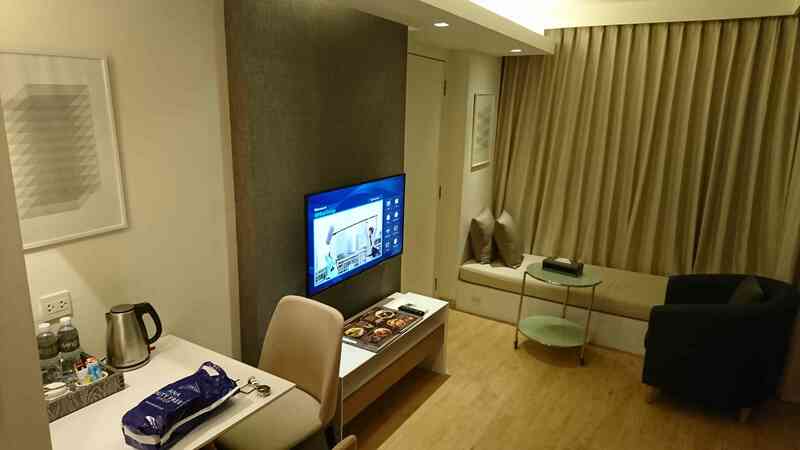 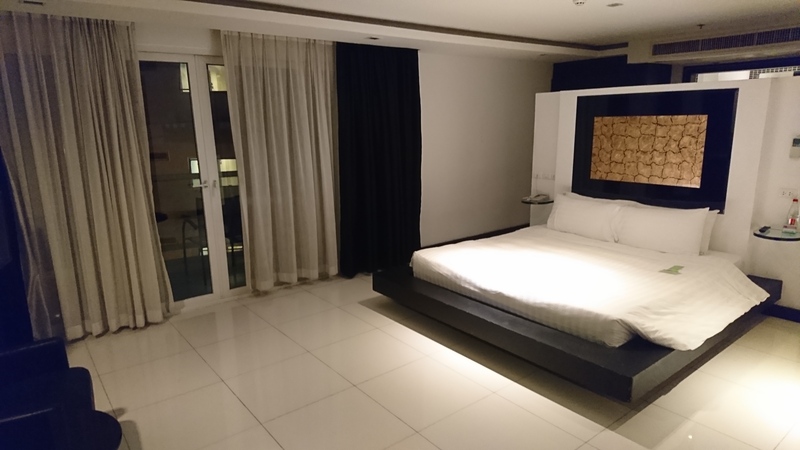 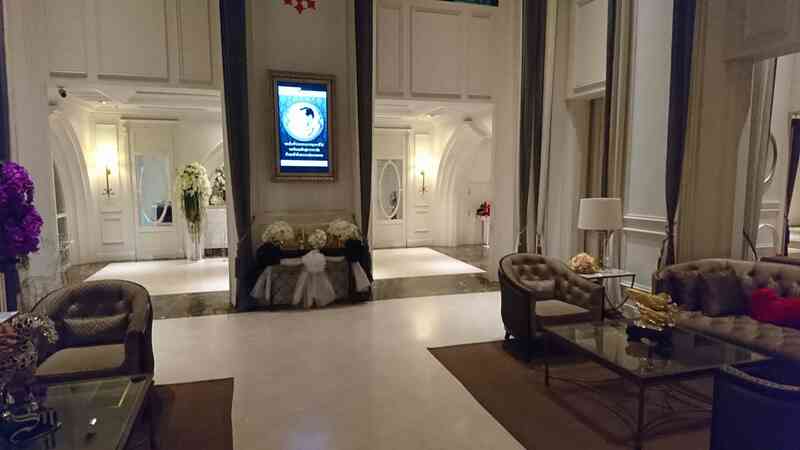 These are our recommended Hotel in Bangkok Thailand. 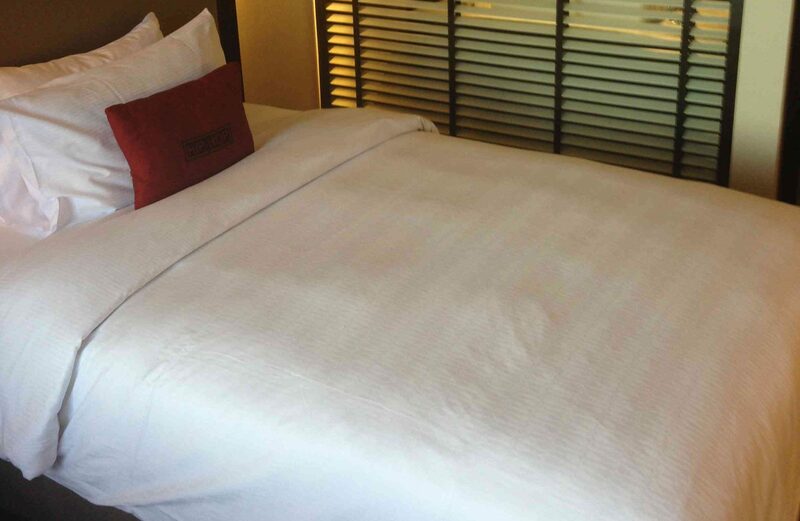 The price is reference price. 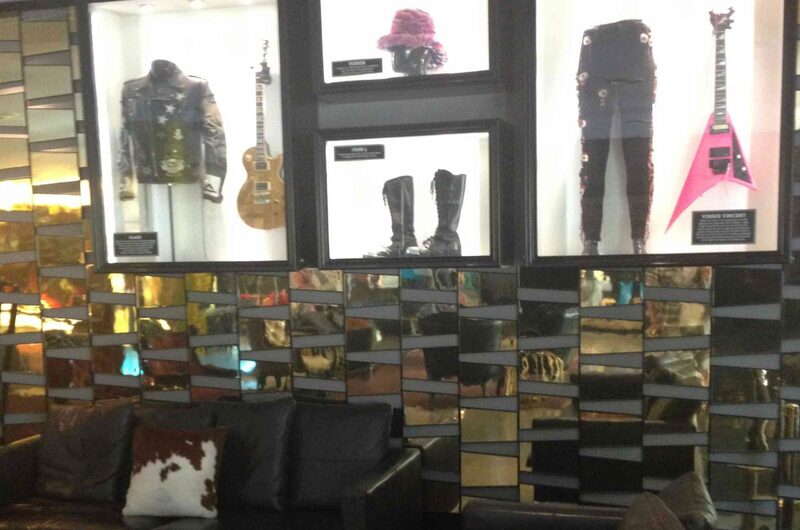 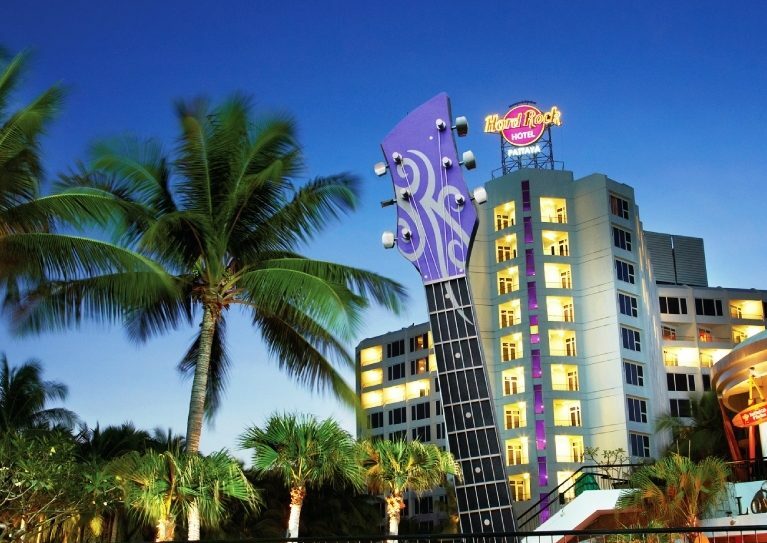 Hard Rock Hotel is one of the famous brand in the world. 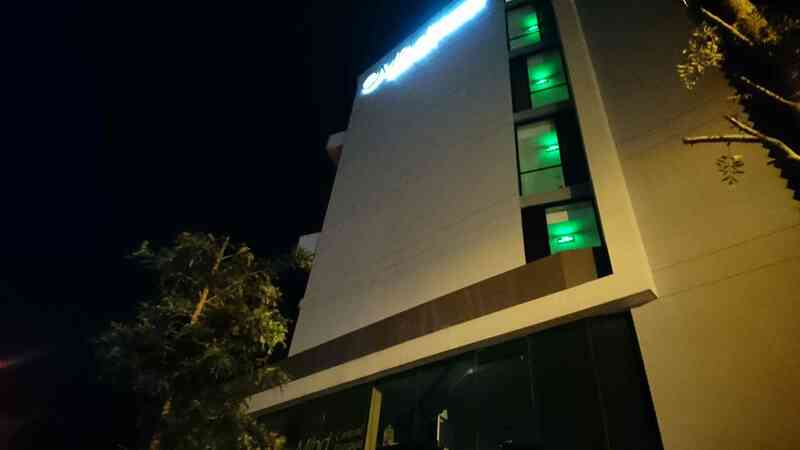 This hotel is in bearch road and 2nd road in PATTAYA. 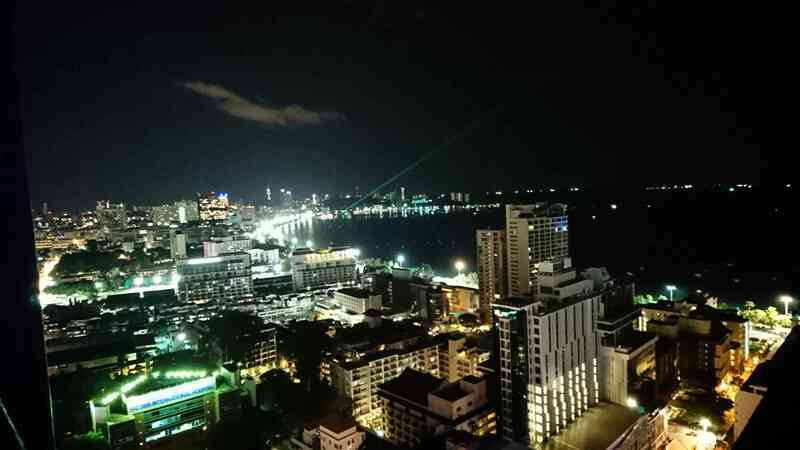 There is PATTAYA beach in front of hotel. 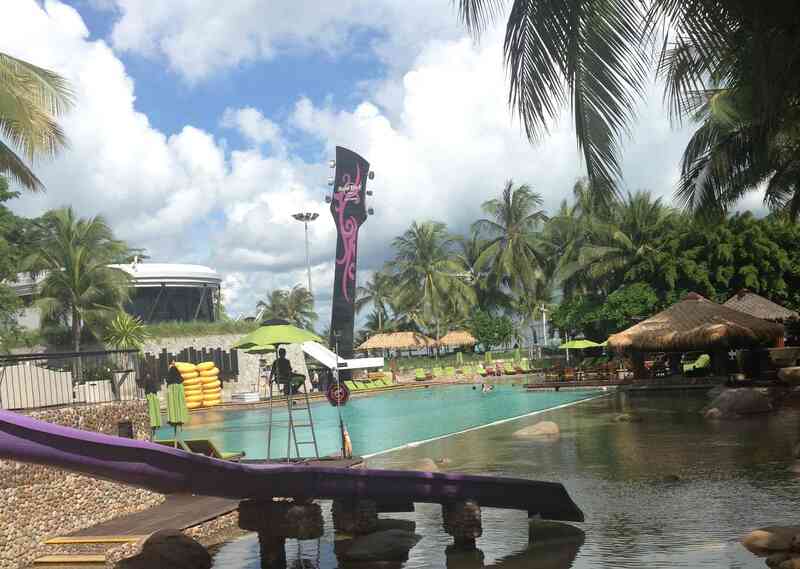 There is Hard Roack Cafe,pool with beach so you might feel be enough relax if you stay in Hard Rock Hotel. 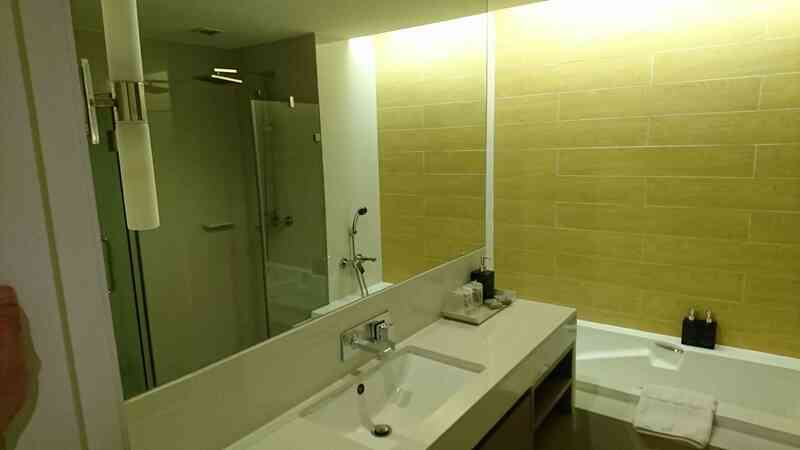 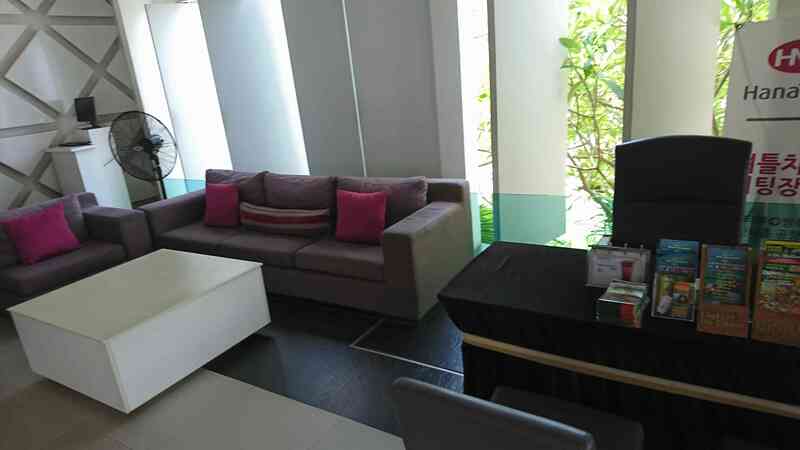 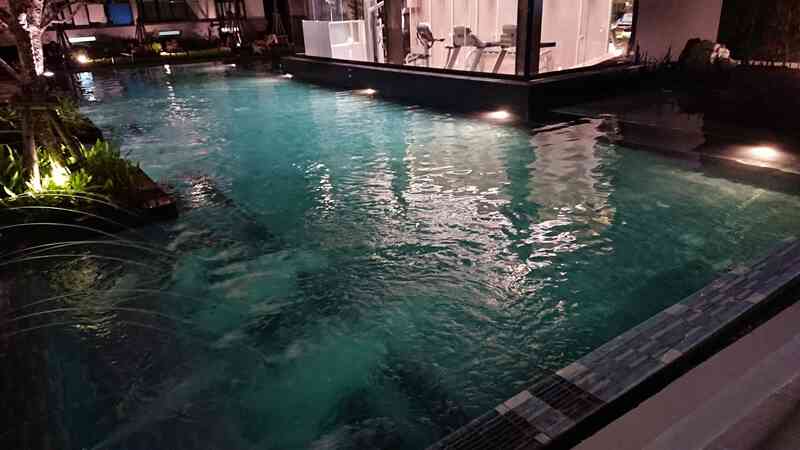 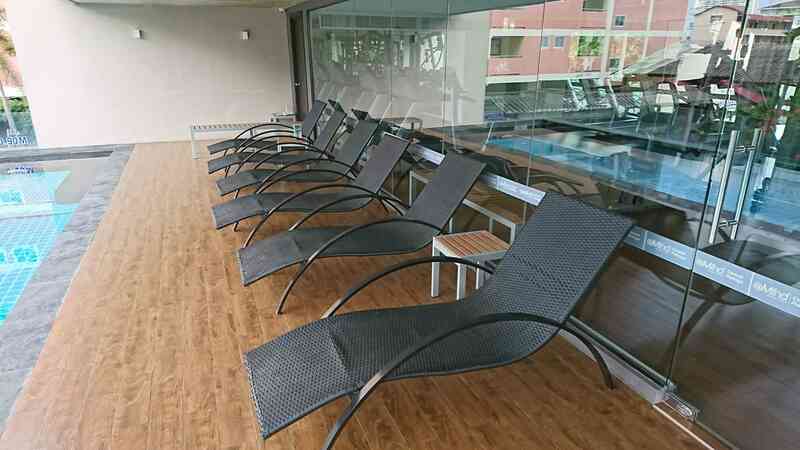 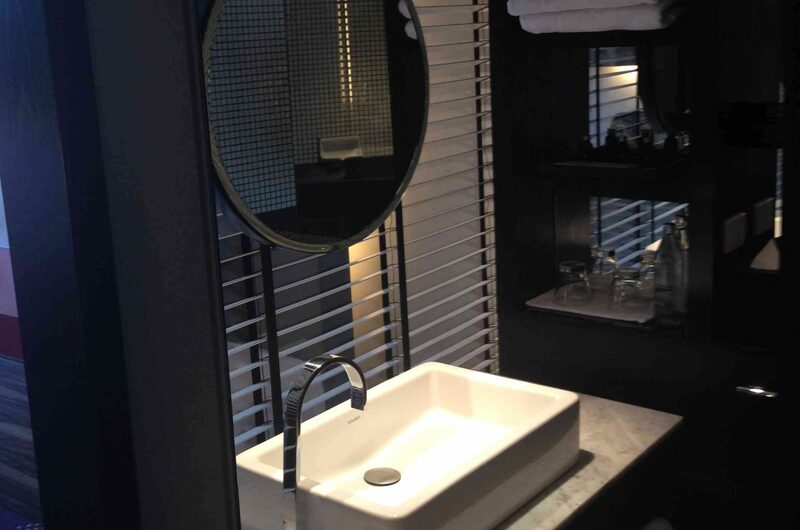 Siam at siam Design Hotel Pattaya is popular in young generation because the design is fashionable. 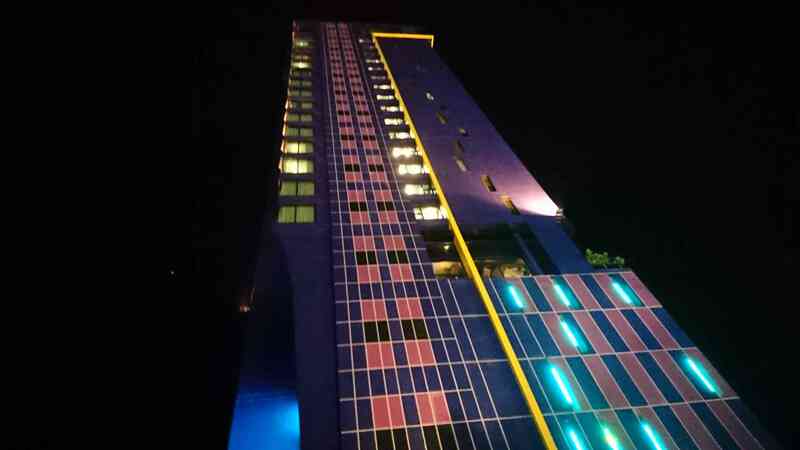 This hotel is in 2nd road in Pattaya. 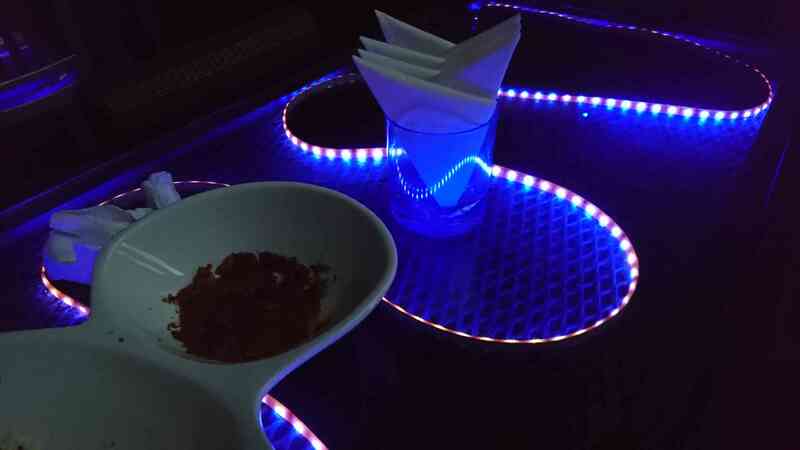 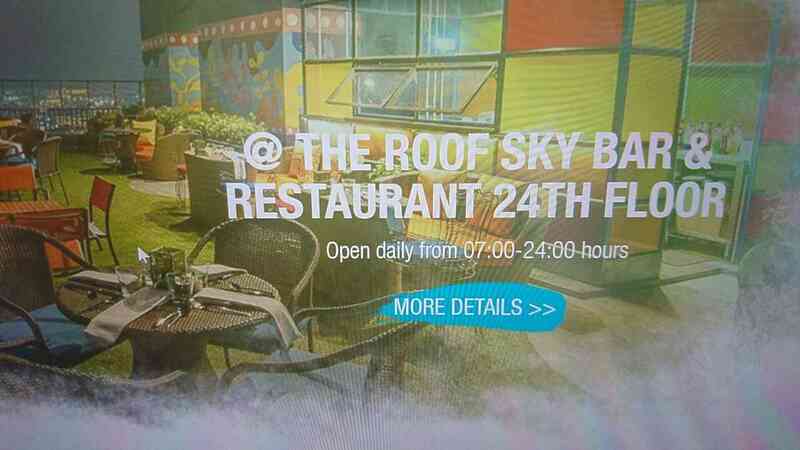 There is roof top bar on top of Hotel. 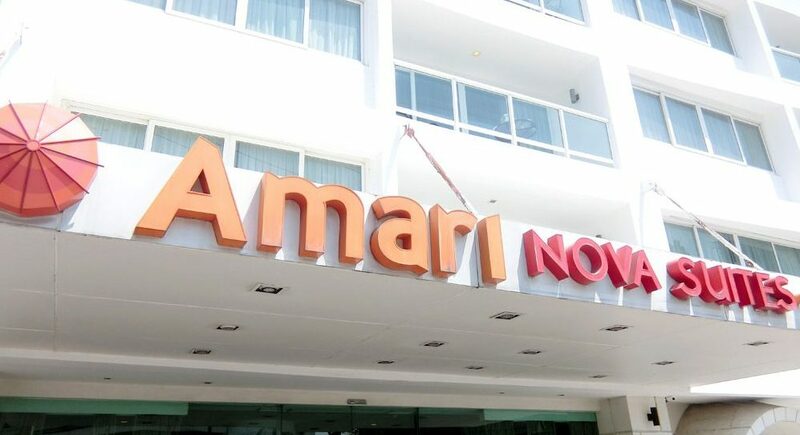 Amari Nova Suites Hotel is one of the Amari group hotel. 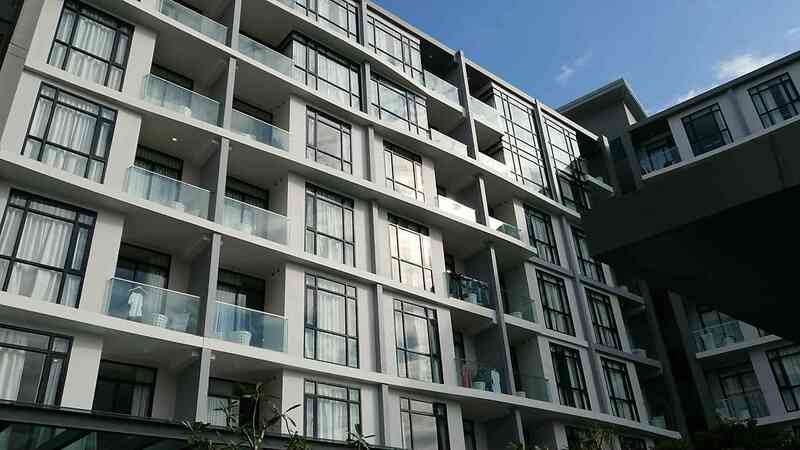 This is in Pattaya 3rd road area. 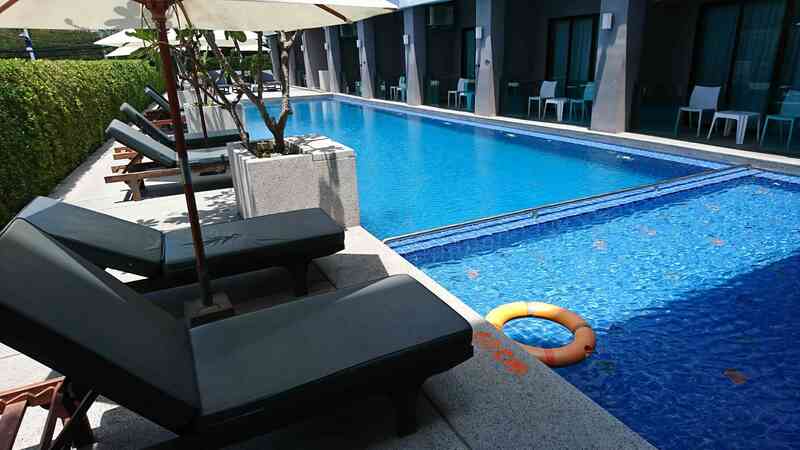 Amari is the most famous and high class Hotel group in Thailand. 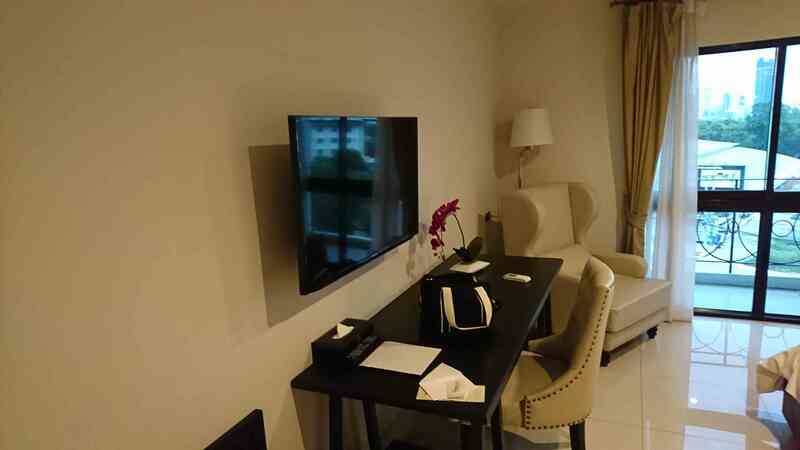 The room is big and many amenity and the staff is kind person. 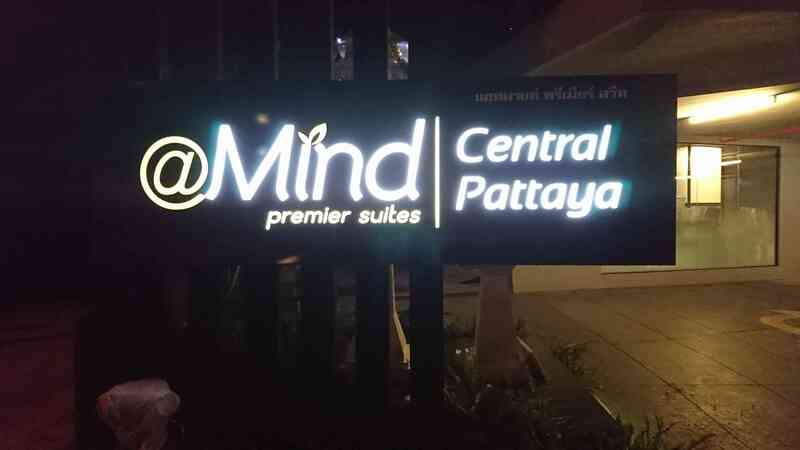 At mind premium suites Hotel is very cheap but the quality is enough good. 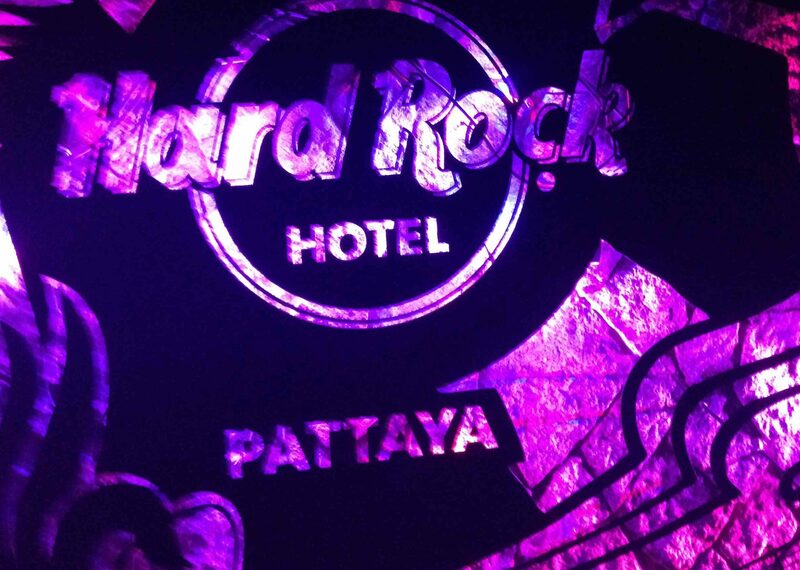 The cost performance is the best in Pattaya. 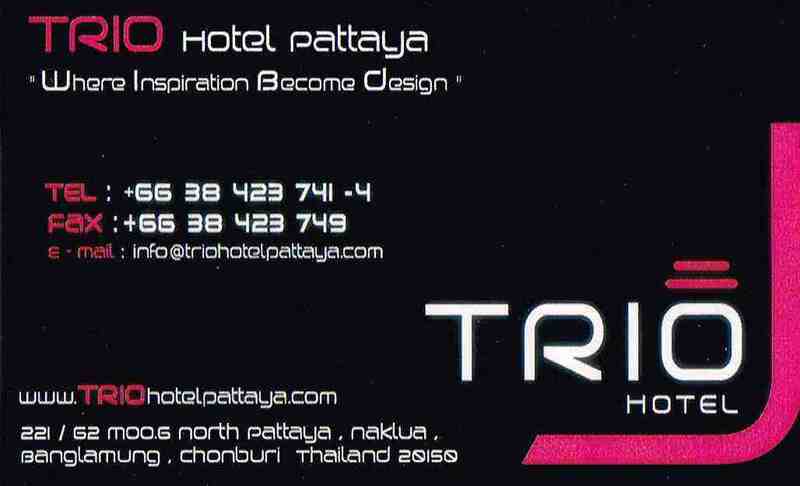 If you stay in Pattaya long time,you should stay in this hotel. 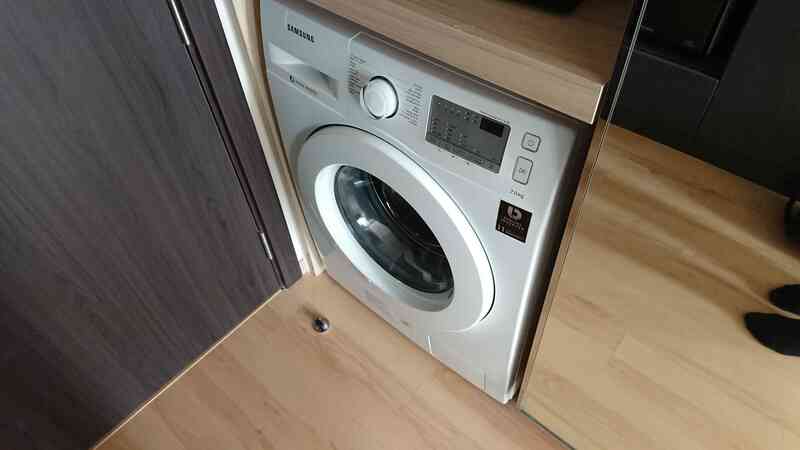 Because there is laundry machine in all room. 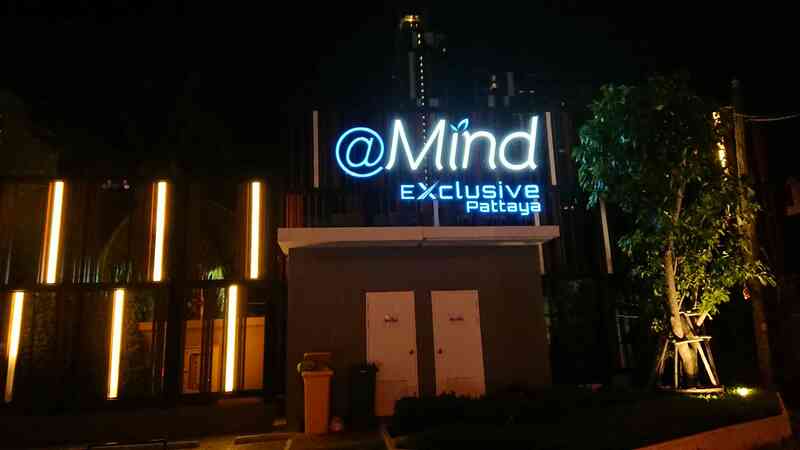 At mind exclusive pattaya hotel is a new hotel in December 2017 now. 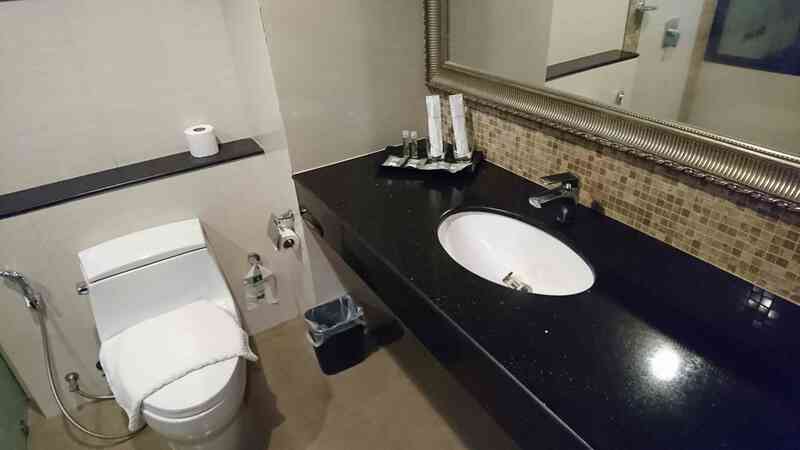 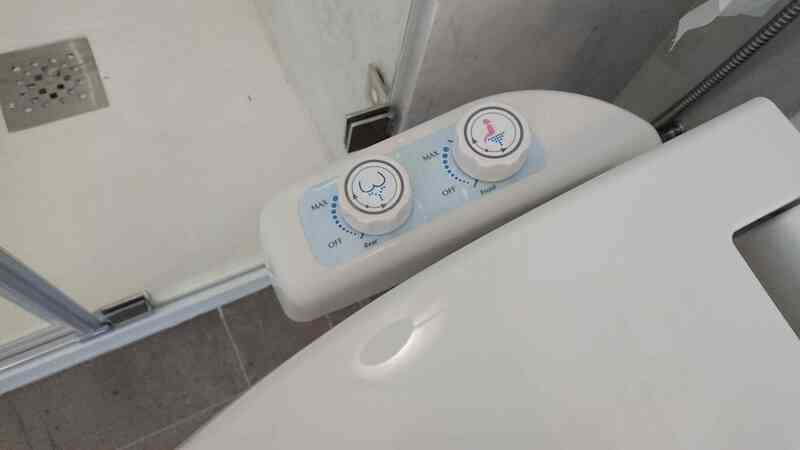 The most imprtant thing is rest room with washlet. 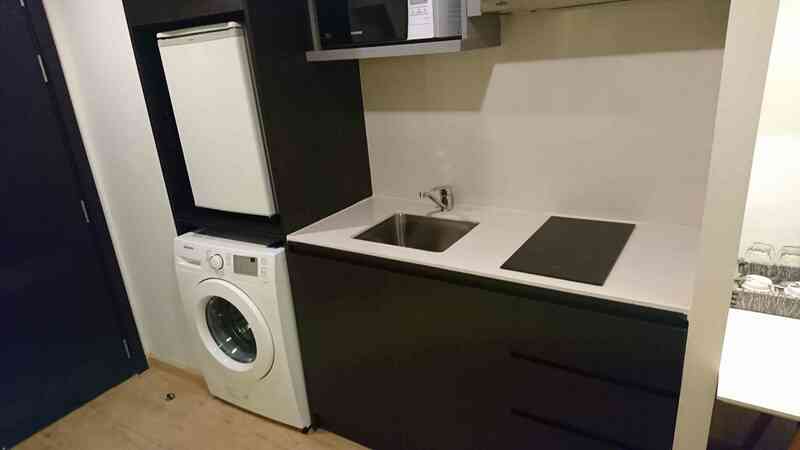 All room have enough amenity for example laundry machine. 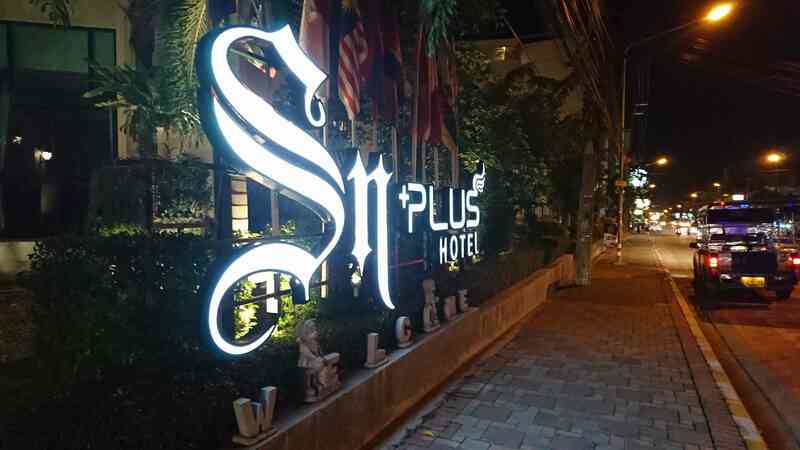 SN plus Hotel is cheap and clean hotel. 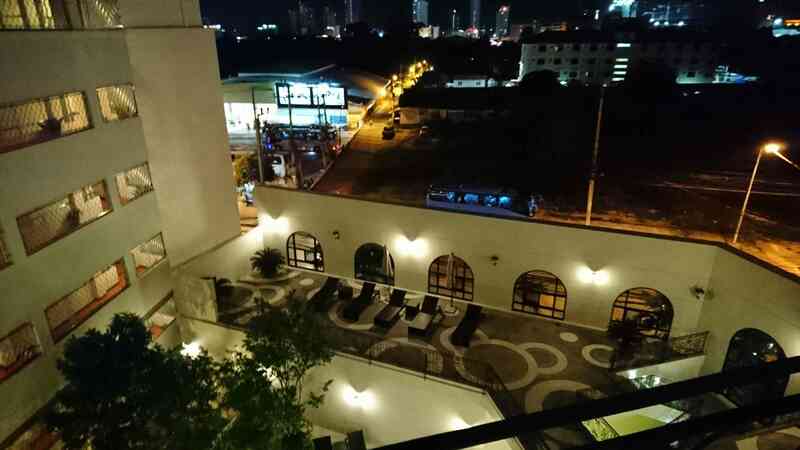 There is cafe in this Hotel. 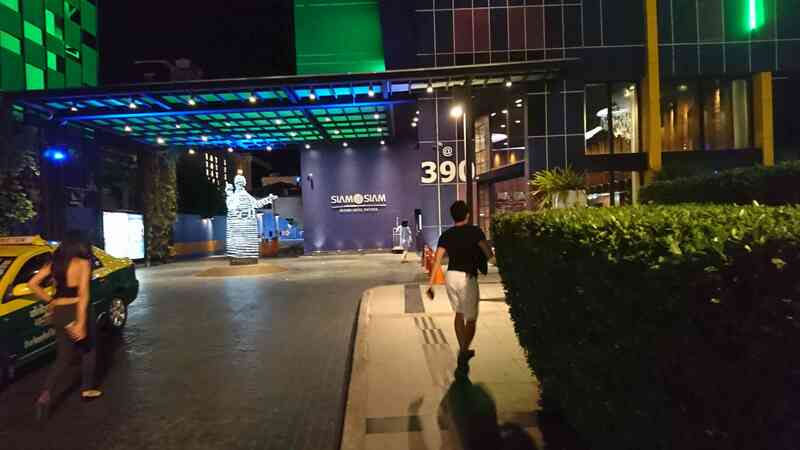 This is in Pattaya 3rd road. 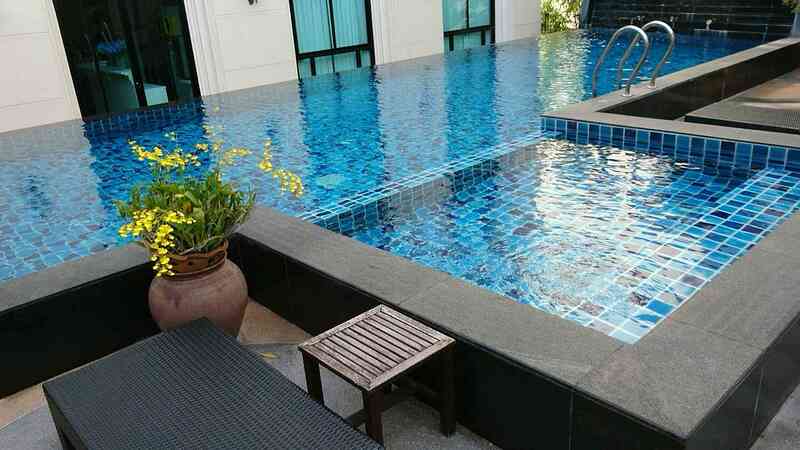 You might feel relax time i Pattaya life. 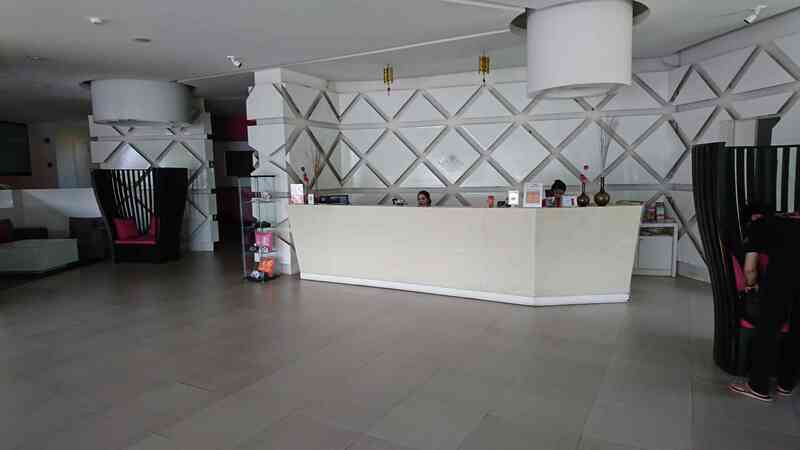 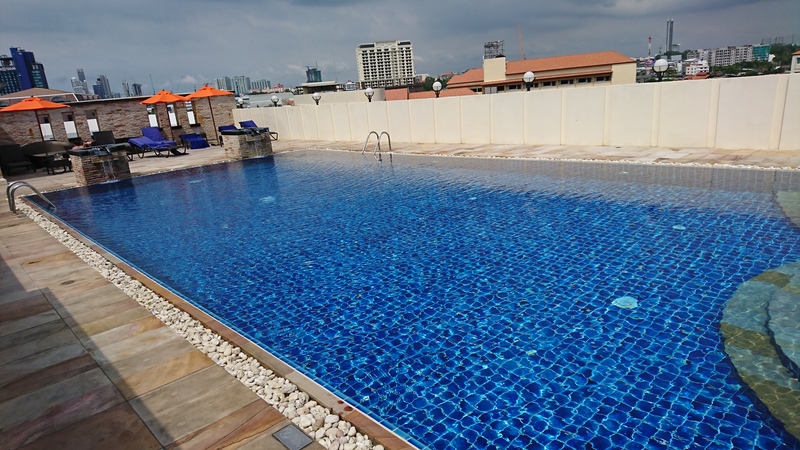 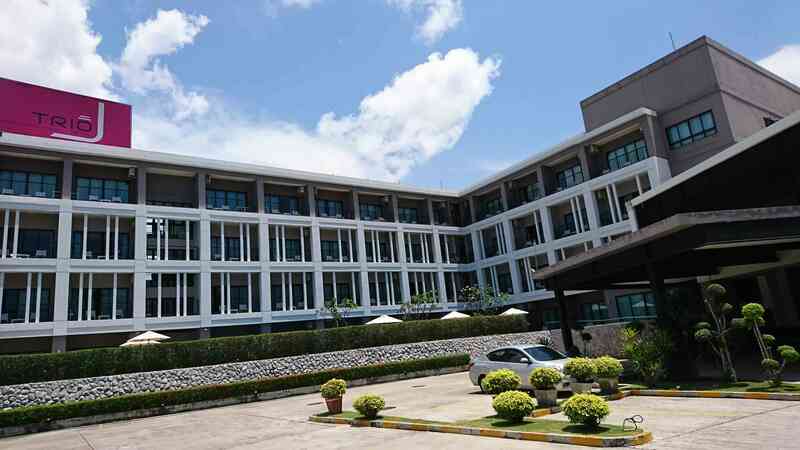 Trio Hotel is cheap Hotel and the hotel is North Pattaya road. 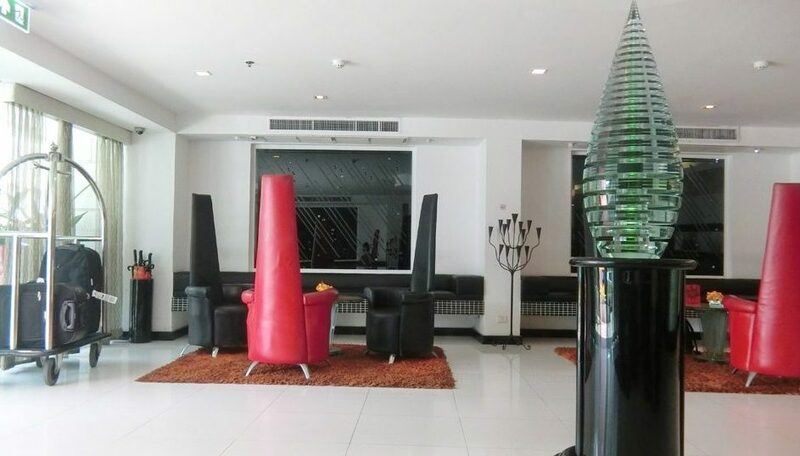 This hotel is quiet hotel. 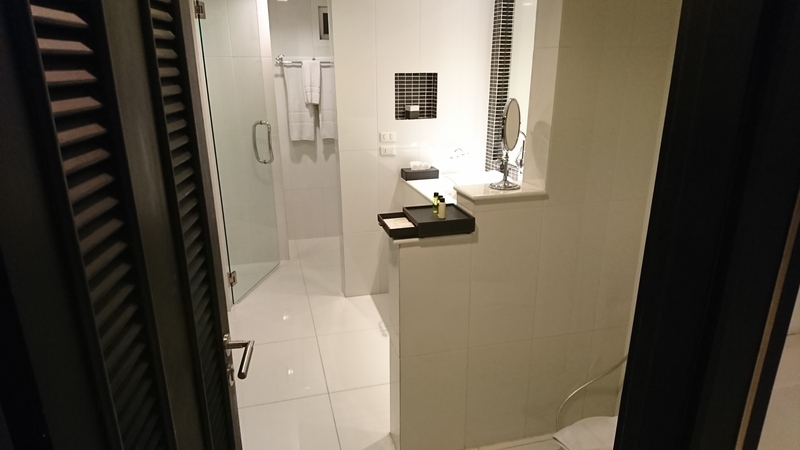 Because a bit far from walking street.